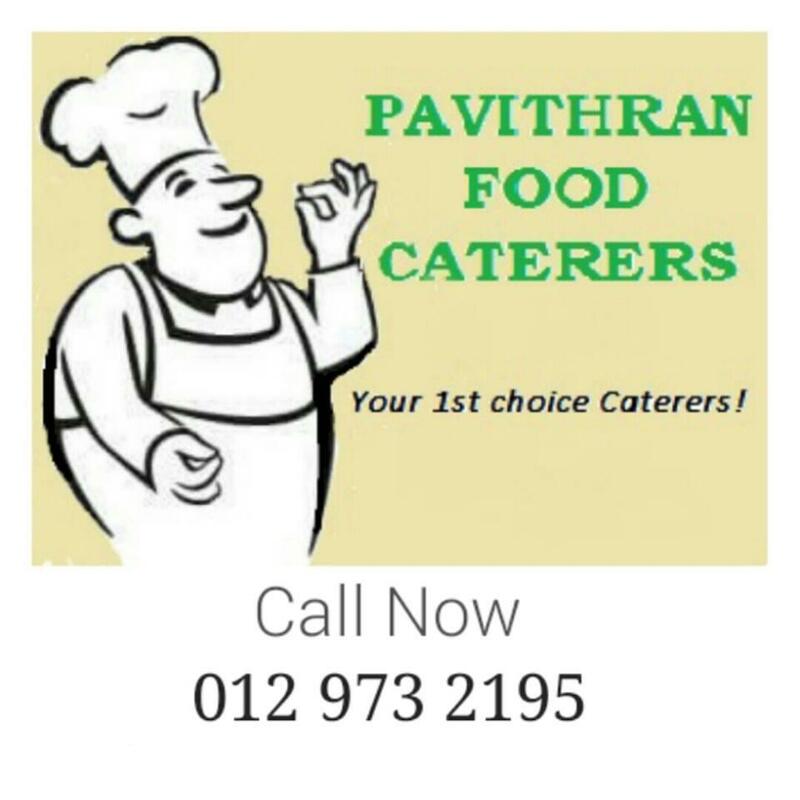 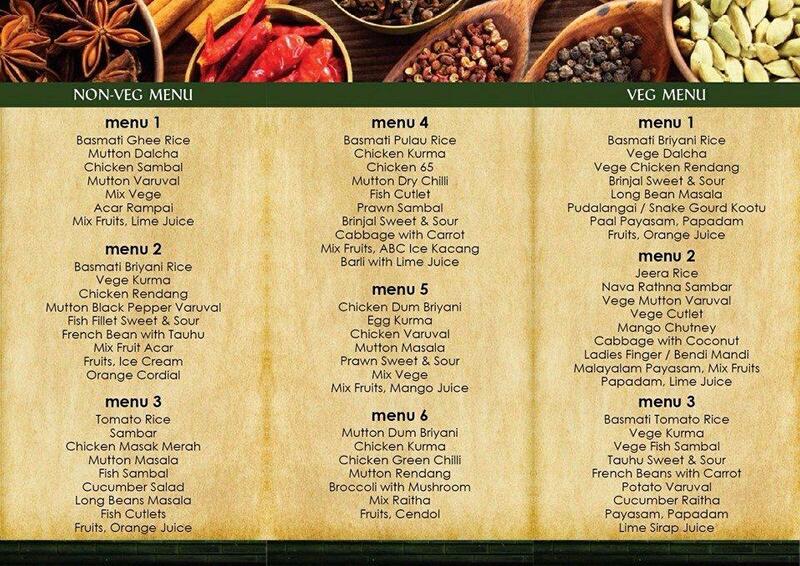 Pavithran catering is committed to being a premier caterer for Selangor and surrounding areas. 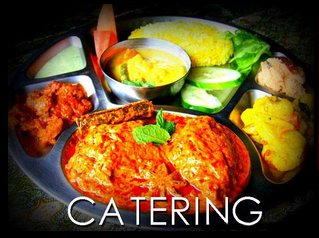 Our catering services feature an outstanding menu inspired from different cuisines that will appeal to a wide and varied clientele. 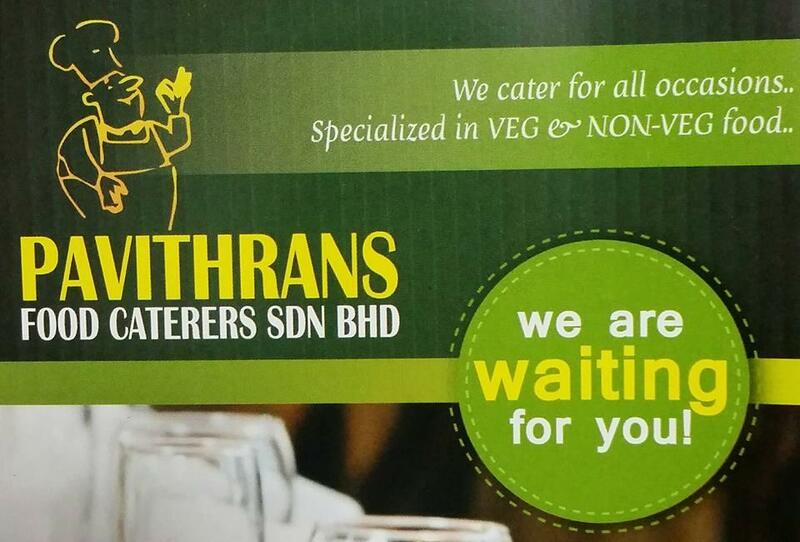 Most importantly, we will provide exceptional service that is budget friendly. 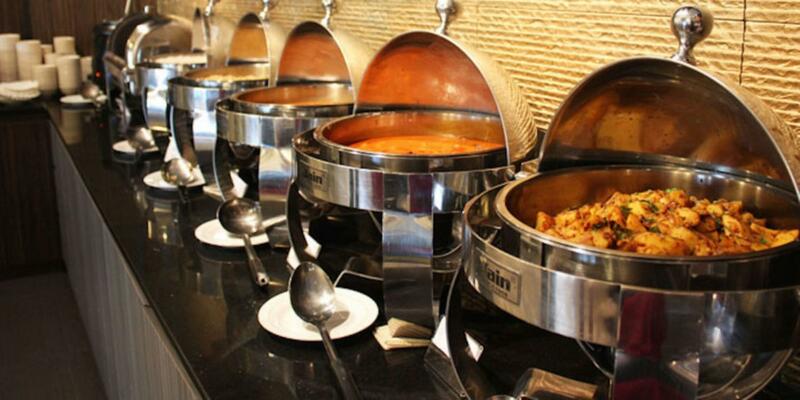 We offer full-service catering and specialize in buffet style service and menu design for weddings, cocktail receptions, luncheons and dinner parties. 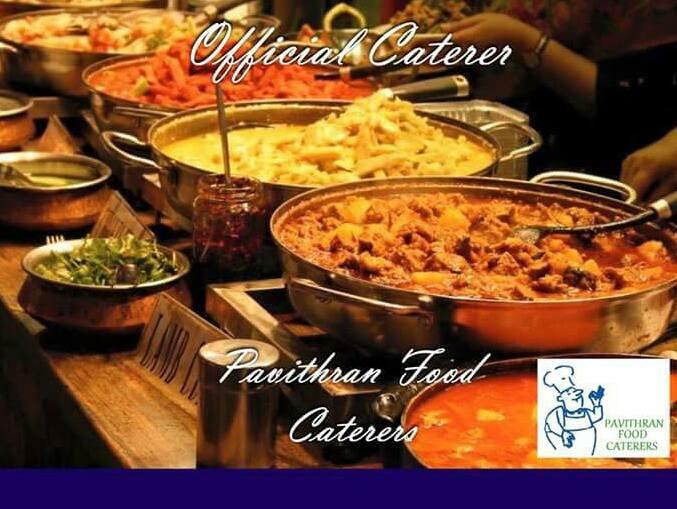 We ensure that each client can be a guest at their own event, enjoying the event and leaving the cuisine and service to our skilled team.